Since the integrated Master Server Gamespy no longer works, it caused several désargements for players. - The accounts are not secured by Bioware / Gamespy. You can use any account and any password, it will work after the timeout (almost 1 minute) of the account control server. Rest assured, the servers have their own protection system to ensure the safety of your character. - Because of the timeout Gamespy, every time you want to connect, you have to wait almost a minute, which is quite annoying. There is a trick that requires editing the hosts file, but it can be laborious depending on your computer skills. There is well the Client Extension for NWN 2, which recreates the list in the game, also created by Skywing. But all modules are not compatible and it is sometimes difficult to make it work properly for some computers / players. Moreover, although it adds the list in the game, there is always the timeout before connecting. 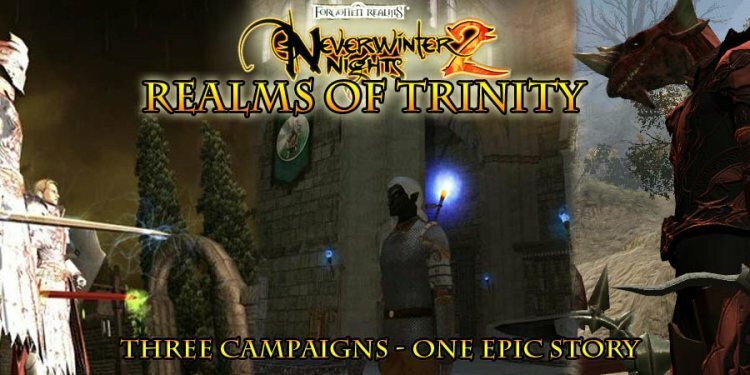 That is why we have set up this alternative service, which in addition to presenting the details of existing servers for these games, offers a direct connection solution without changing the game in depth for NWN2 .